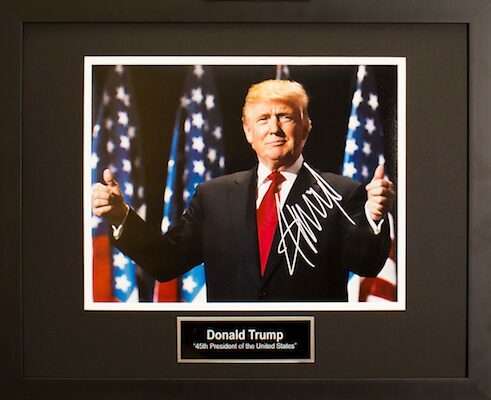 Imagine creating the “wow factor” that leaves your auction supporters wondering how in the world you had that auction item at your fundraiser. 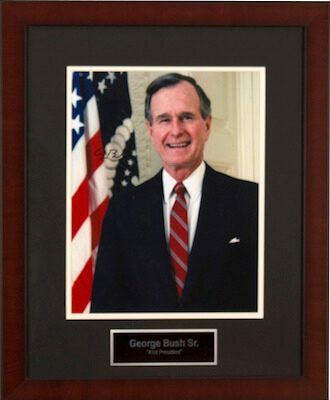 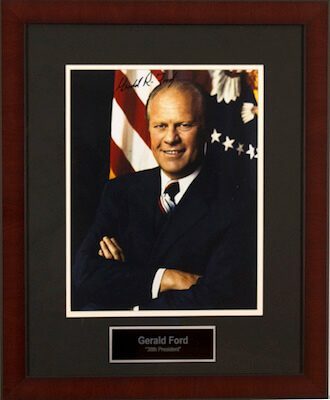 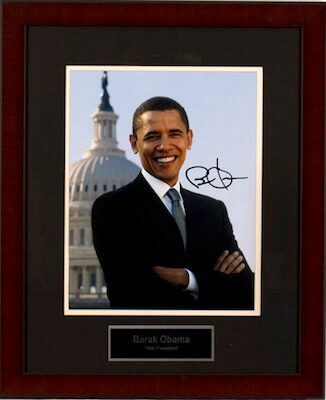 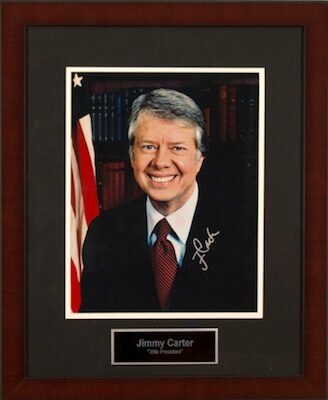 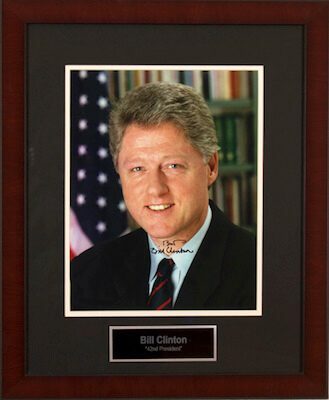 Charity Fundraising's autographed presidential photographs will accomplish that “wow factor” you have been looking for. 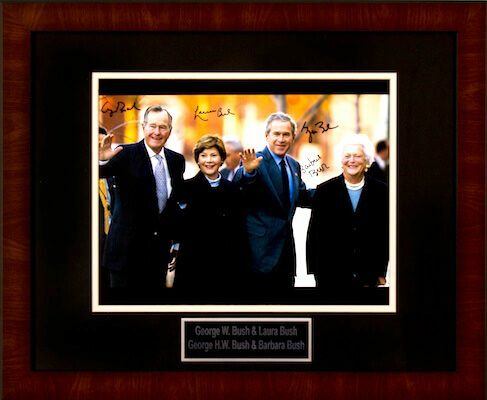 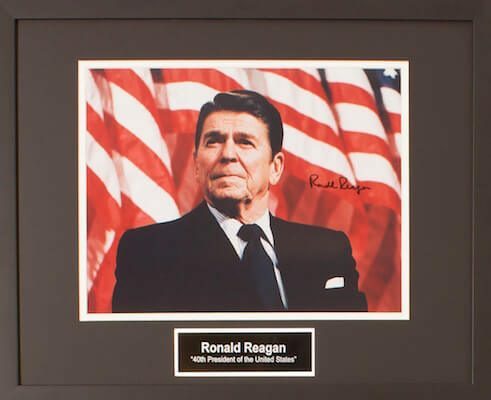 Contact Charity Fundraising today to reserve your autographed presidential photographs for your next fundraiser.